Double figures! It’s a special birthday when you finally move up from 9 to 10… it felt that way for me anyway. 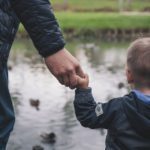 Even though you’re still considered a child in the eyes of the law, I felt like I was walking the path to adulthood when I turned ten years old. 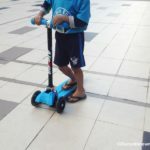 There’s something daunting and exciting about having an extra number on your age, though I can’t really explain why.Among the many gift ideas,hoverboard can be a special gift for a boy. I will never forget being 10, because it was the year I got to go to Disney World Florida with my family – the epitome of childhood magic. It was the greatest gift I could have ever imagined, though I genuinely would have been happy with another pair of knitted socks (thanks Grandma!) and a high street coupon. 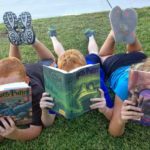 Of course, that’s not everyone’s cup of tea, and there are far more cost-effective ways to show your 10 year olds you love them! 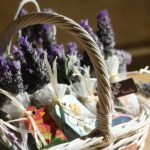 Now that I’m 23 I have a couple of young ones in the family who’ll be reaching that stage soon, and during my reminiscing I decided to piece together a little list of alternative, sentimental gifts to give to a 10 year old girl! “Happy Birthday – you’re officially a star” isn’t your regular birthday greeting, but it sure is a special one! I always wanted a star to be named after me, and now for around £30 you can present a loved one with a gift certificate saying their name is known up high in the night sky. 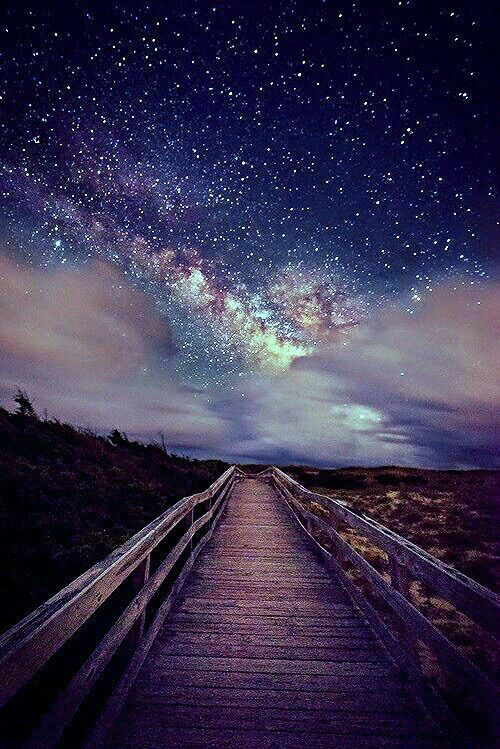 What a beautifully mesmerising present that would be! Especially for a girl who perhaps isn’t interested in the materialistic things the high street has to offer. 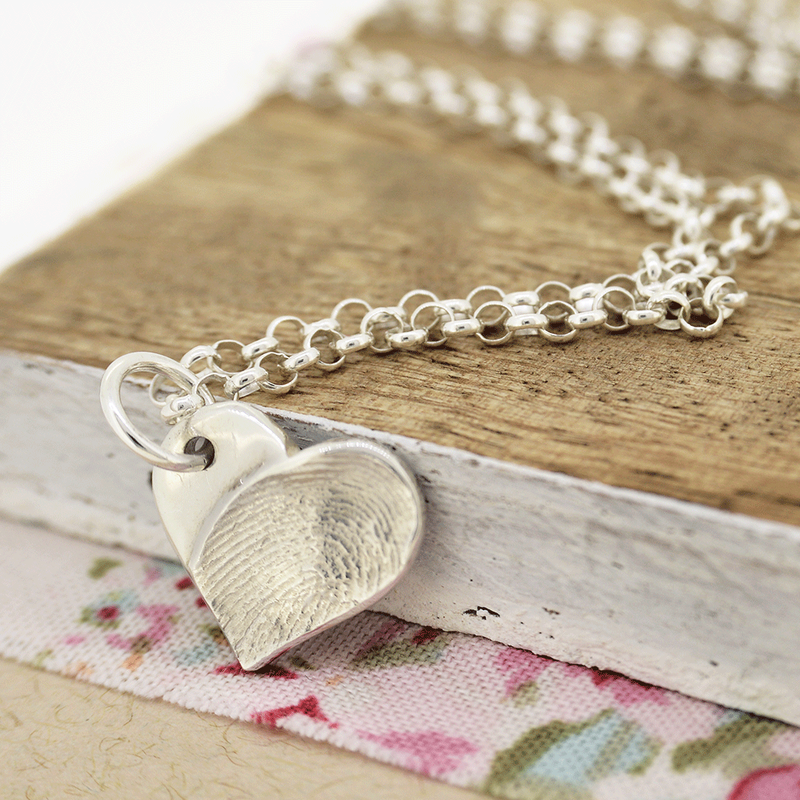 Fingerprint Charm Jewellery by Hold Upon Heart is a lovely gift for a special little lady who enjoys dressing up in jewellery! The fine silver can be engraved with initials, names, dates and birthstones alongside either a hand, finger, foot or paw print of a loved one! There are loads of designs to choose from – have your print carved onto a charm bead, a necklace, ring, bracelet or leather key chain! Round up the little troops and whisk them away to a day at the spa! There are lots of lovely places you can get package deals for the youngsters. Let them pamper themselves with facials, manicures and makeovers! 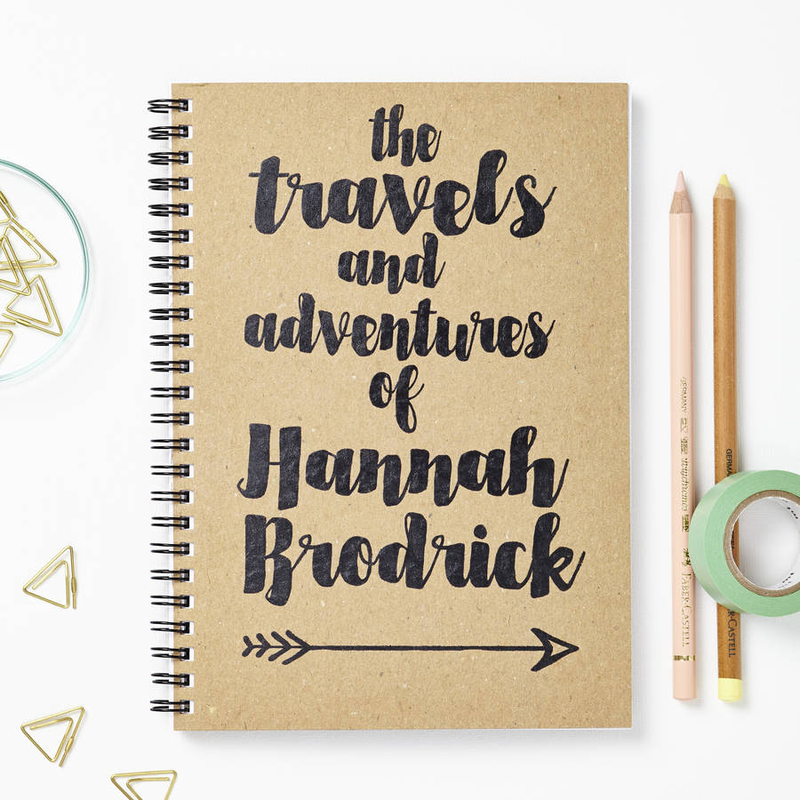 It’s a great gift to give to your daughter or niece instead of organising a party too! 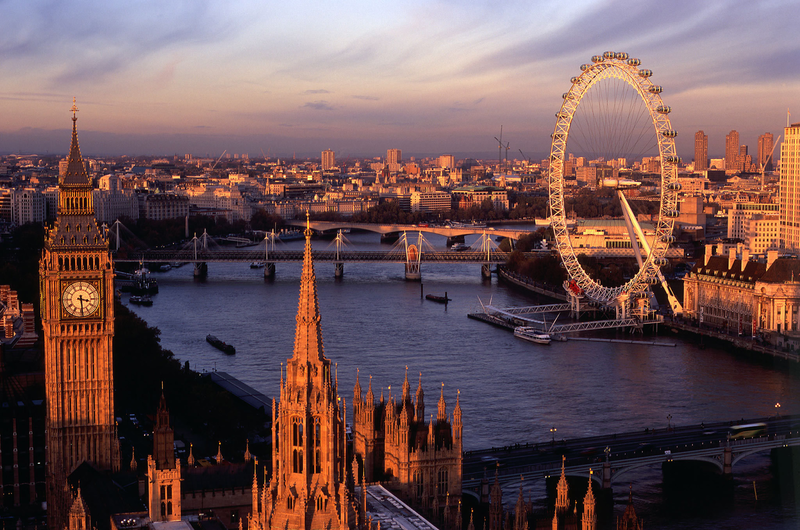 Whether it’s sightseeing in the capital city or a day of shopping, treat your 10 year old to a grown up experience somewhere new and exciting. 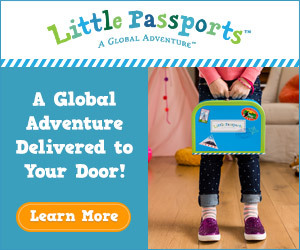 It doesn’t have to cost the world, but they’ll remember it for a lifetime! Hand them a disposable camera to get into the tourist action and then scrapbook the developed photos for the memories! 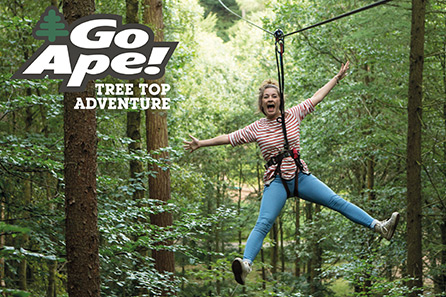 If your girl’s more into action and adventure then give her the excitement of the Go Ape Tree Top Adventure. It’s a great way to get the whole family out of the house and swinging from the ropes like monkeys in a jungle! Run, climb, leap, jump, crawl…it’ll get the blood pumping in no time! 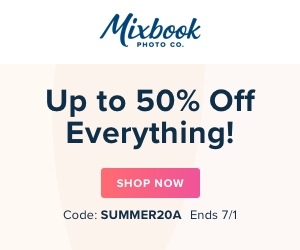 These are ideal for friends or as part of a special package! 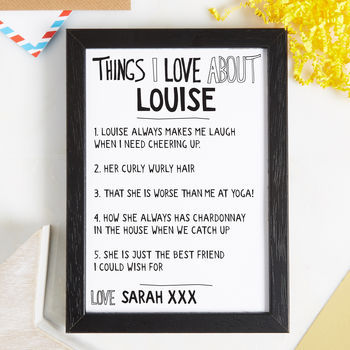 Lots of gifting websites have hundreds of personalised print options including cartoon characters, song lyrics, personality traits, messages and decorative initials that you can customise specifically for your birthday girl. When I was a teenager I was rarely caught without a pen and notepad in my bag. I used to write down EVERYTHING and had a drawer bursting with used diaries in my bedroom. At this tender age, you’re learning and experiencing a lot – so it’s important and very healthy to get all those burning thoughts and feelings down on paper! 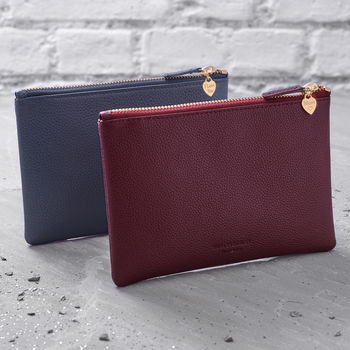 These clutch bags are perfect for a woman-to-be! 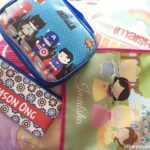 If she’s beginning to get interested in make-up they can double up as make-up bags, or she can take them out to parties. You can get your name or initials emblazoned on the side or on the zip for that extra special touch! Children are growing up faster than ever, and it’s our duty to keep them clinging on to their hopes and dreams for as long as they can. 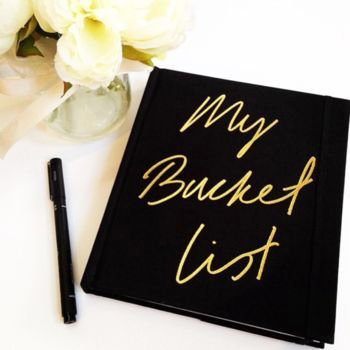 So, get them to write down all their life goals in the Bucket List journal – it has questions to answer, lists to write and boxes to tick off once they’ve been achieved! Becoming a teenager can involve being burdened with the unwelcome gifts of low self-esteem, self consciousness and vanity. It’s an inevitable fact that we struggle to come to terms with ourselves during our youth – because there’s so much change going on! So little gestures of kindness can remind our precious children of how beautiful they really are! 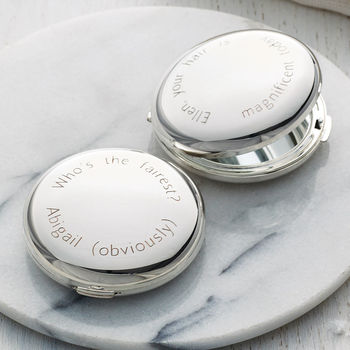 These compact mirrors say ‘who’s the fairest of them all?’ with your chosen name next to it!